Hello everyone! 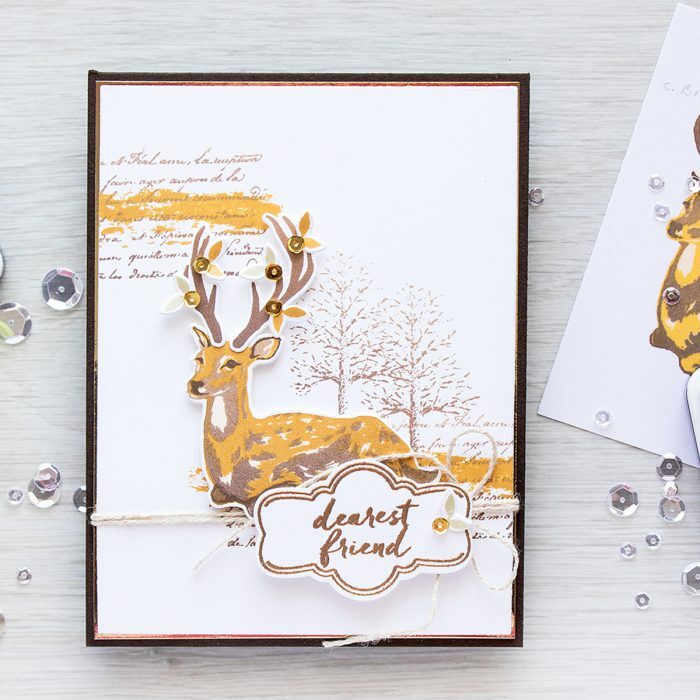 I just wanted to let you know I am up on Hero Arts blog sharing a Fall friendship card using holiday stamps from the new Holiday 2016 release. I am also sharing some pre-stamped color combo cards to help make the process of selecting colors for these Color Layering sets an easier task. Be sure to heat over to Hero Arts blog to see details and watch my video tutorial. yet another beautiful and inspiring piece of art disguised as a greeting card! Beautiful, Yana! Love those layering stamps. 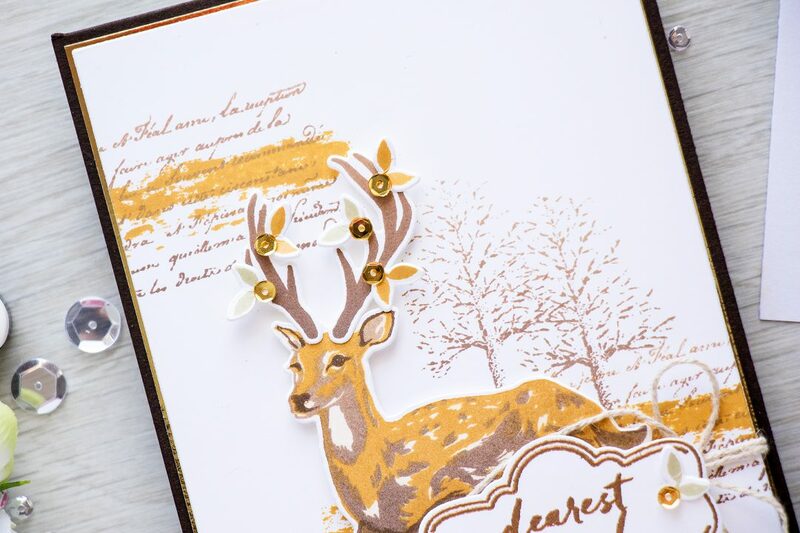 Absolutely beautiful cards…love how you combine stamps and create depth. Just discovered your blog and will definitely be a regular visitor.